It’s been such a fantastic year, with a lot of great collaborations and partnerships. However, the most exciting partnership of all is now in the works. I am officially a Paul Mitchell Insider, and that means I’ll be testing all things Paul Mitchell over the next foreseeable future. This particular partnership is really exciting for a number of reasons. 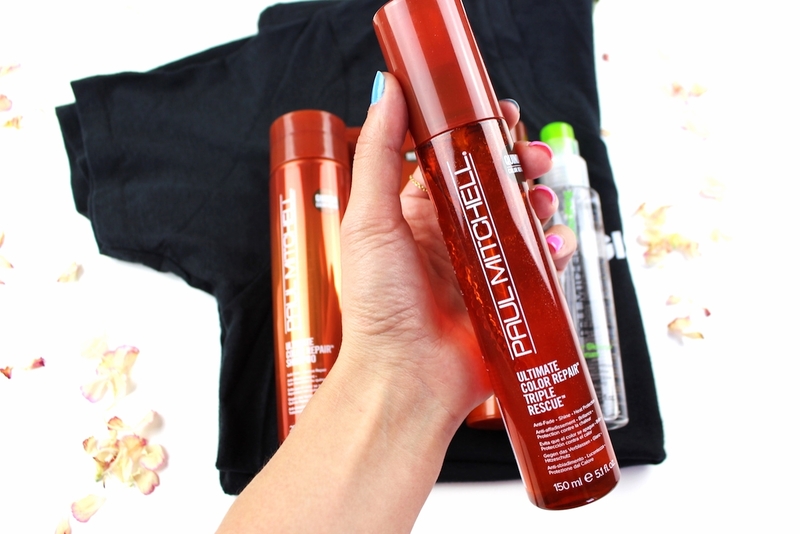 I come from very humble beginnings, and I truly mean it when I say that I used to look at Paul Mitchell products lovingly and was never able to afford them. I’d see an amazing shampoo, sniff it (I only use shampoos I like the smell of, it’s a “thing” for me) and I’d have to sadly put it back on the shelf. Typically it was a $15-$25 bottle, and back then I would be lucky if I had $2 in my bank account. This shampoo was a treat, and something my mom would get me as part of my birthday gifts and I remember using the tiniest amounts so I could make the shampoo last. This not only means I’ll be using their products, but I will be representing the brand at future events and in different projects. I’m truly excited about this, because as you may have noticed, hair is not necessarily the most blogged about thing here on my tiny sliver of the internet, but I want to change that. 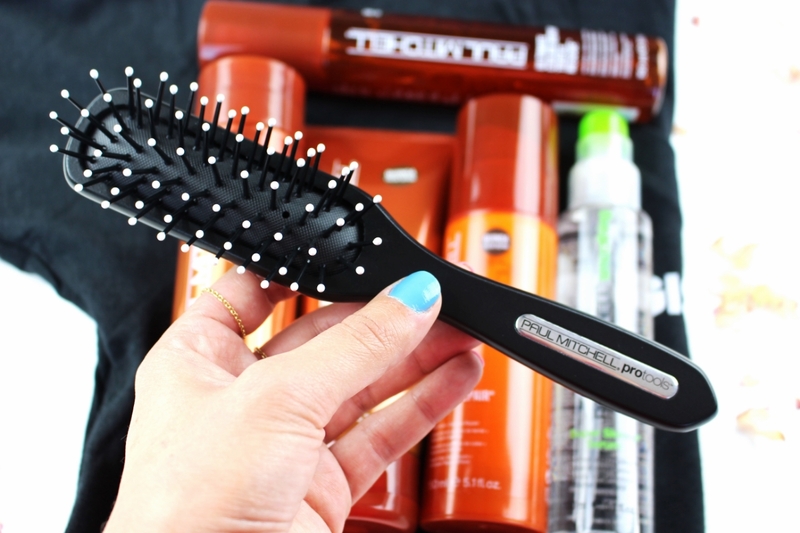 Hair is part of the beauty realm and I want to bring more hair products and tips to you! Make sure to stay tuned on Instagram as I review lots of products on the regular over there. Also, is there anything in particular you’d like me to try out and give you a honest opinion on? Make sure to let me know in the comments down below! I want to thank you (yes, you) my incredible readers and supporters because as always, this opportunity would not have been given to me if it wasn’t for you. Thanks for spending time with me on social and reading my posts. I appreciate you! 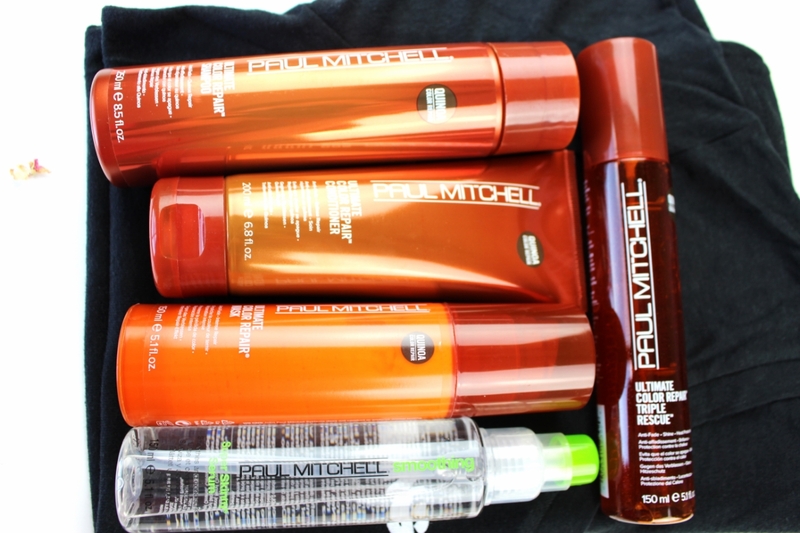 What’s your favorite Paul Mitchell product?